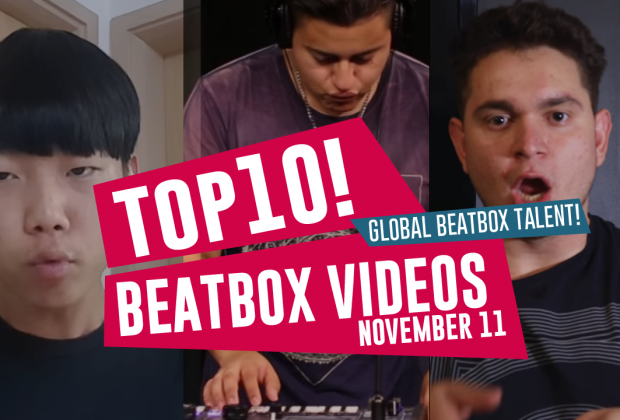 International communities are leveling up in this week's beatbox videos! It's been a crazy month of international beatbox championships and we're just riding off the tail end of the American Beatbox Championships and the Canadian beatbox championships which were both extremely high level! 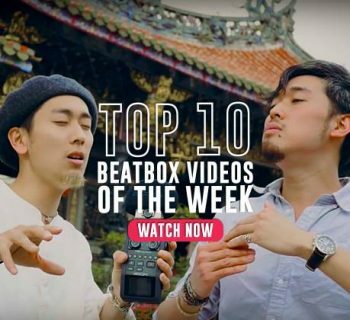 In this week's videos, we have beatboxers from all over the world stepping up their game. Let's get right on it! 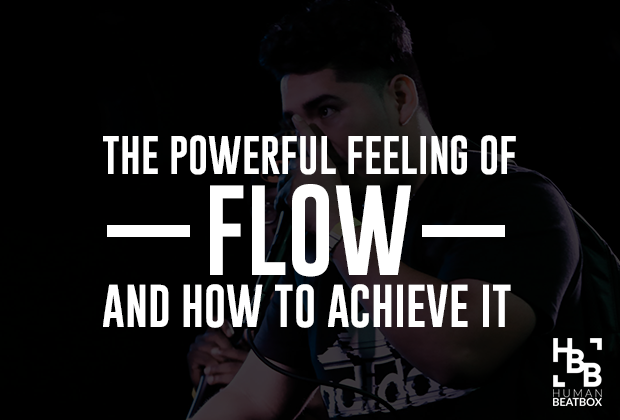 It’s a good feeling when we see beatboxers making moves, especially the GodFather of Noise himself. Rahzel gave us all an inspiring speech at the American Beatbox Championships to start treating beatbox as your platform to excel in your career as an artist and he continues to set that example! Bloxed Beats are a group based in the UK that beatboxes and performs covers from multiple genres. 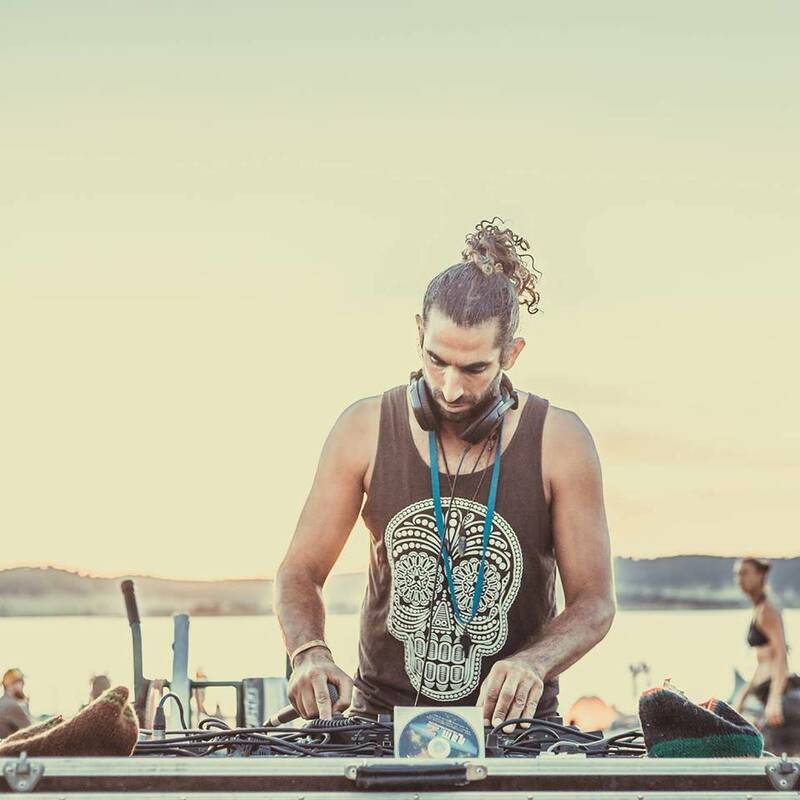 In this bit, they add their personal drum and bass flavor to a classic. 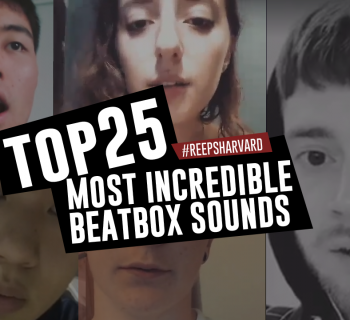 At the end of the day, beatbox is about music and not always about technical intricacies, which is why we enjoyed this video so much. The Jordan beatbox community is absolutely stepping it up with the championship this year! Let’s all support the growing Jordan beatbox family and to the team for the great work they’ve put together producing this year’s champs! 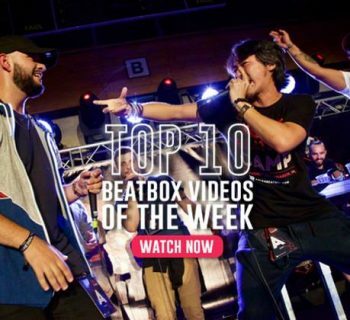 The Asian champ and the Canadian beatbox prodigy battle it out in this online battle hosted by Beatbox-Rap! Sit back and enjoy the ride, because you’re going to hear some crazy combos and sounds. We’ve just returned from the Canadian beatbox championships and damn - HeAt deserved it wholeheartedly this year. This piece shot by Adam and BTV is an excellent indicator of what it takes to be a Canadian champ. Powerful. The UK Beatbox Championships are right around the corner and Kaz will be trekking out to London to witness it himself (I’m so jealous). Anyways, to keep you in the mood, the UK Beatbox Championships have uploaded all their tag team elimination rounds for us to enjoy! Our friend Paris Reed from Chicago has absolutely leveled up this year and you’ll quickly see why. His powerful and musical style is unmatched! Chuan takes on Rudolf in the top 8 battles at the Asia Beatbox Championships. The Asia Beatbox community is really going hard and this battle was an incredible showcase of diverse talent. Big ups to both! We didn’t get to see NaPoM at the American Beatbox Championships, because of his dental appointment. Just kidding - he was touring Asia and judging the Japanese Beatbox Championships, so brace yourselves - more NaPoM videos are coming! Hiss is an beatbox prodigy! It seems like he’s really stepping it up with every video, and is really hitting the ground running. I can’t wait to see him continue to flourish and perhaps become a tag team with Two.H? That's it from us this week! Did we miss anything? Let us know in the comments! And we'll leave you with our own video from this past week: our predictions for the Canadian beatbox championships and JFlo's showcase!